What’s The Best Thing to Do After Losing a Court Case? Home » Blog » What’s The Best Thing to Do After Losing a Court Case? Did you recently lose your court case? This can be a frustrating situation for many people – especially if they feel like they have been wronged. Fortunately, losing a court case does not mean that there is no hope. There are certain things you can do to provide yourself with a better outlook for the future. The following are three recommendations from our attorneys at The Dashner Law Firm. Many people who lose a court case did not seek legal counsel to evaluate their case . If you fit this category, you might still have a good case. 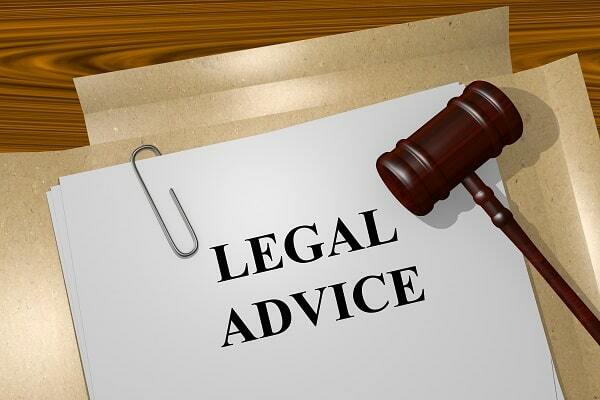 There is a chance that you could still prevail in your efforts with the right legal aid. Sometimes it is just a matter of having experience on your side. If you think your case has a valid claim, then schedule a consultation with one of our talented attorneys. The law can be confusing to many people – especially after losing a court case. For this reason, it might be beneficial to utilize some of the free resources available. There are state legal services, libraries, and websites that can provide you with helpful information. This will enable you to make the right decision about your next step. Losing a court case is not the worst-case scenario. In the legal world, you can always appeal. If you want to appeal your case, then you need to consider whether you want to hire the help of an attorney. This might be beneficial to you, especially if you did not win the first time around. In certain situations, our attorneys will work on contingency. For more information about what to do after your court case ends badly, contact our lawyers today at The Dashner Law Firm. Our number is 972-793-8989.